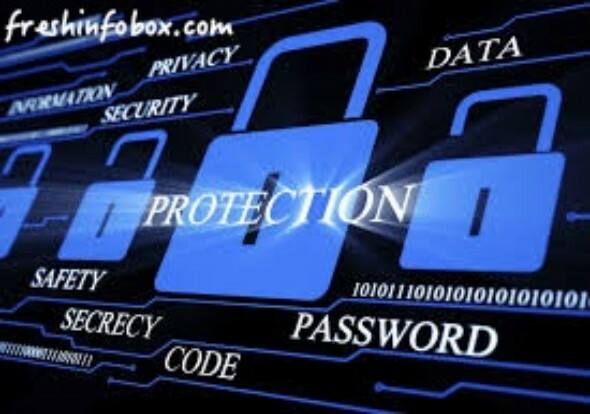 What is Cyber Security. Understand with ease. How that affect us. Also Read : Necessary steps to protect against Ransomware.